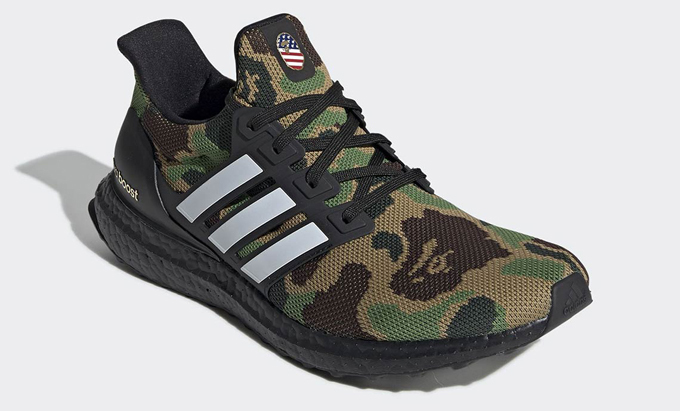 A running icon gets camoed-out for the ADIDAS X BAPE ULTRABOOST SUPER BOWL. 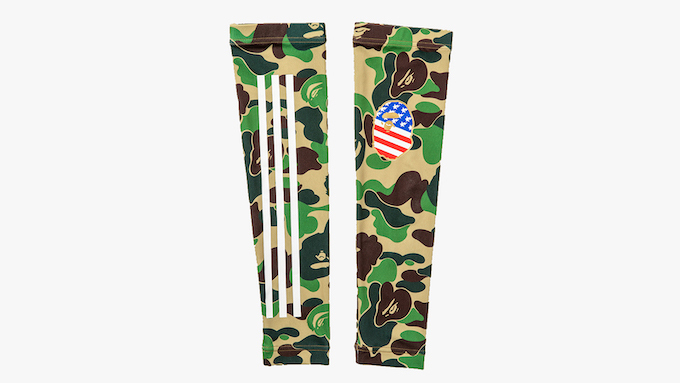 Our last glimpse at an adidas and BAPE link up was the print-heavy P-O-D s3.1, created in collaboration with Neighborhood, which is set to drop sometime this year. 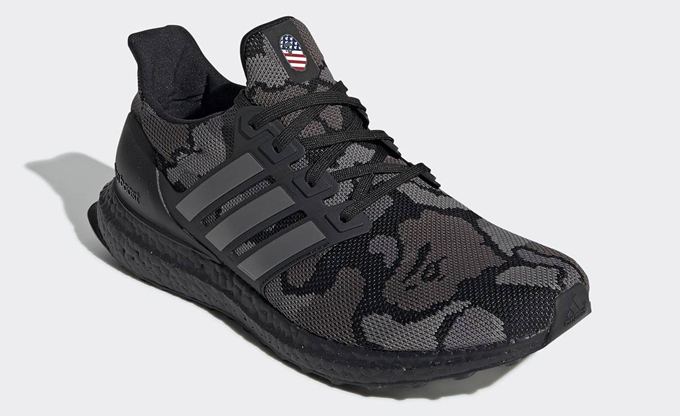 Keeping the iconic Bathing Ape camo print at its core, the collaboration hosts two iterations of the UltraBOOST, both making use of the silhouettes Primeknit construction to give the camouflage some serious depth, which is further highlighted by black tooling. 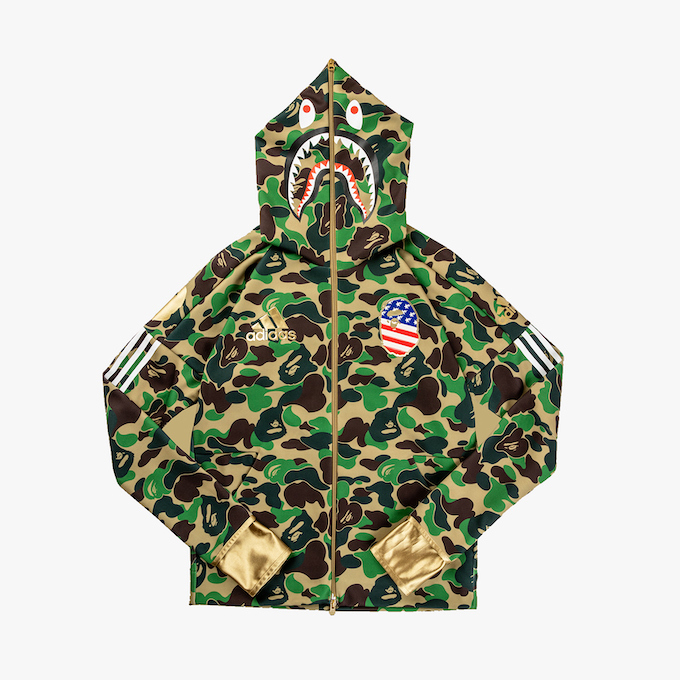 Stars and Stripes fashioned BAPE logos sit at the tongue of both the grey and green iterations, providing a stylised military-inspired finish. 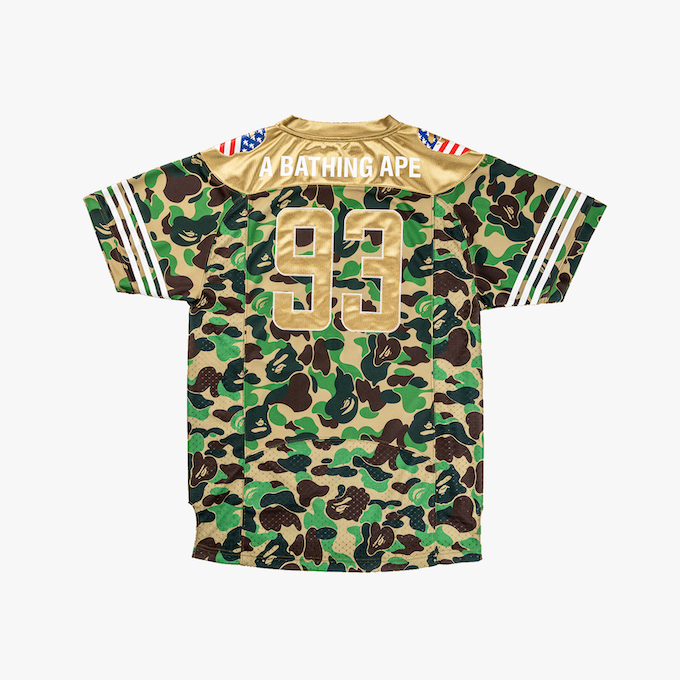 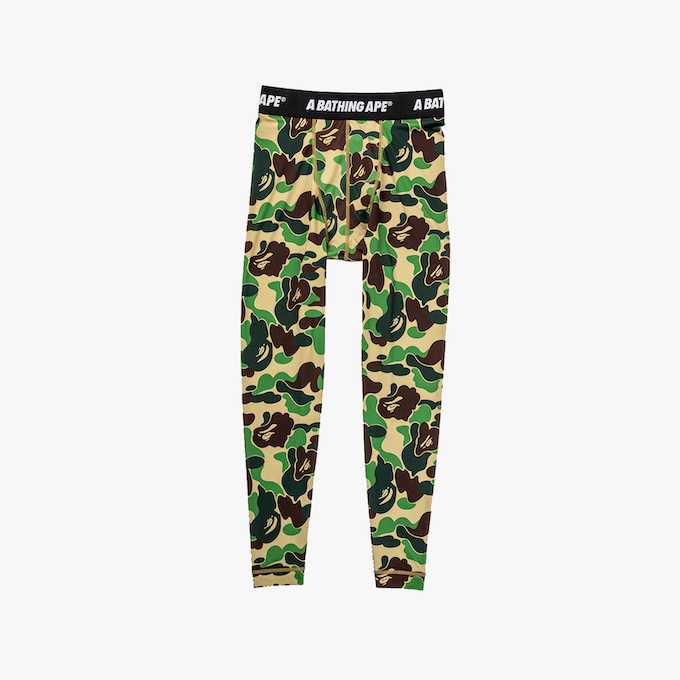 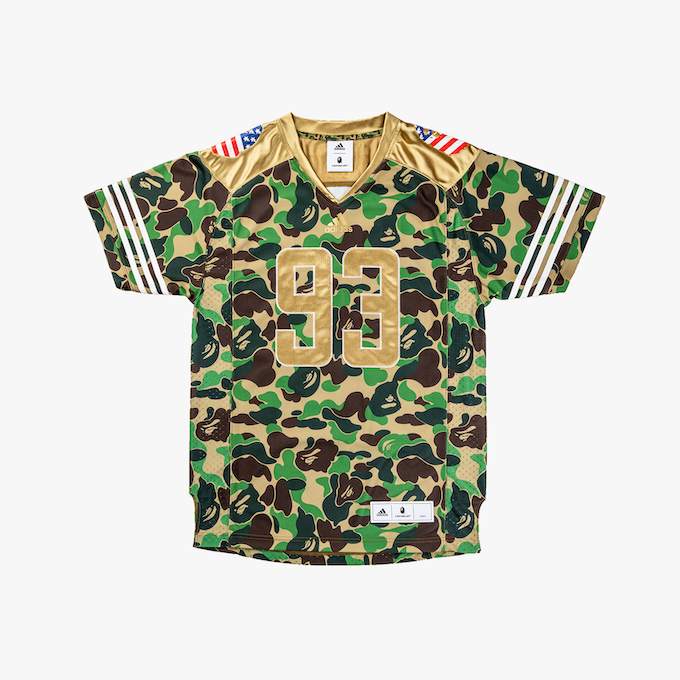 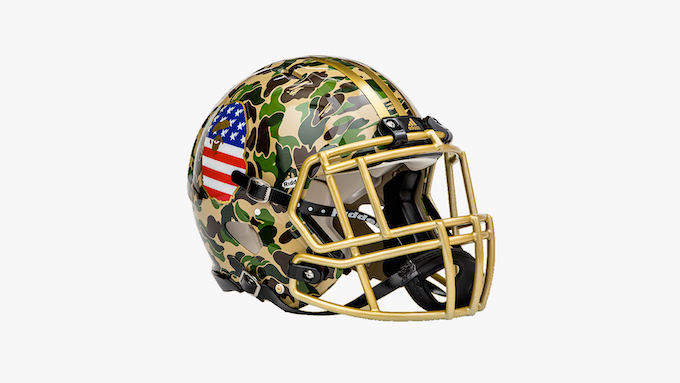 The shoes are accompanied by a Super Bowl-inspired selection of Bape camo and 3-stripes adorned apparel and accessories; including tights, an arm sleeve, Ridell helmet, Rifle football, gloves, Shark hoodie, and jersey. 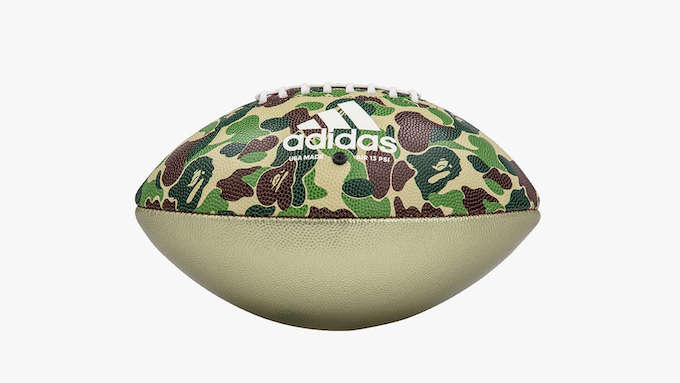 The ADIDAS X BAPE ULTRABOOST SUPER BOWL is set to drop on SATURDAY 2 FEBRUARY. 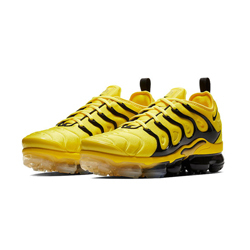 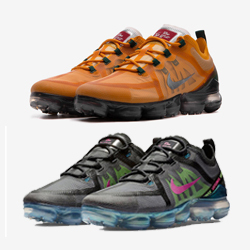 Hit the banner below to find out where you can pick up a pair.